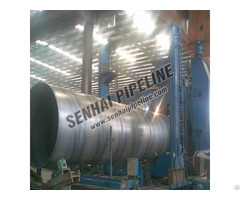 PE coating provides physical protection to the pipeline. First layer is high performance fusion bonded epoxy (FBE>100um), Mild layer is copolymer adhesive(AD:170～250um), Outer layer is polyethylene coating(PE:1.8～3.7mm). 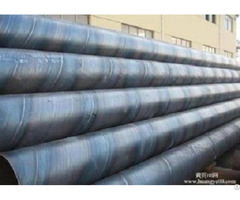 FBE provides excellent adhesion to pipebody, providing superior long-term corrosion resistance and protection of pipelines. 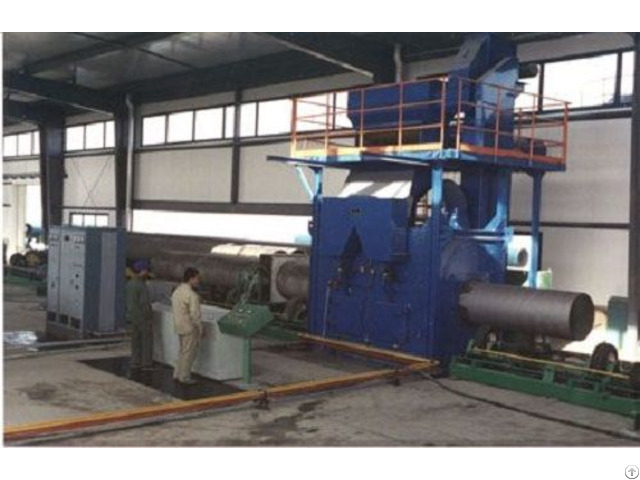 Copolymer adhesive provides good bonding to the FBE and polyethlene layers. 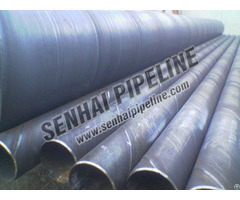 3LPE pipes are generally used as underground buried pipeline for water, oil and gas.